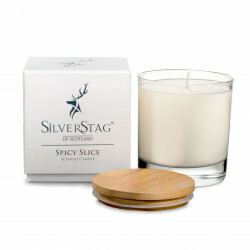 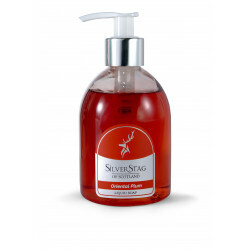 A candle that stimulates memories of classic home baking with subtle hints of walnut and cinnamon. 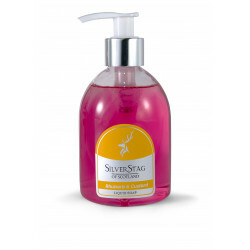 A real home warming fragrance provoking memory of your childhood. 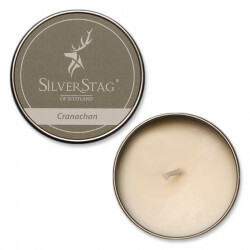 Luxury Candle | Handmade in Scotland. 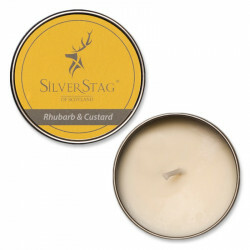 Handmade in Scotland, this scented candle contains a blend of two unique fragrances, that will conjure up fond memories of childhood. 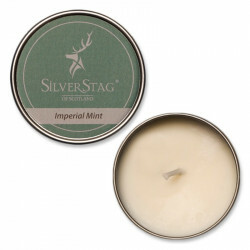 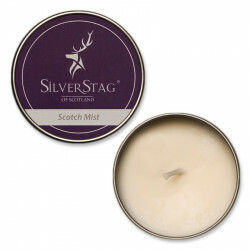 Handmade in Scotland, this scented candle is infused with the refreshing and uplifting scent of classic mint. 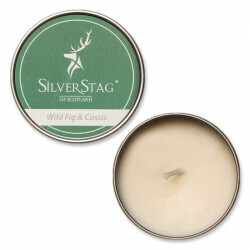 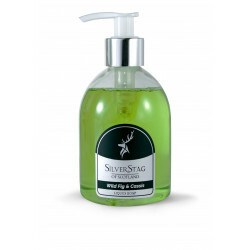 Handmade in Scotland, this scented candle is infused with the rich, fruity scent of wild fig and cassis.